We invite you to visit us to taste our estate wines in our scenic, park-like setting. 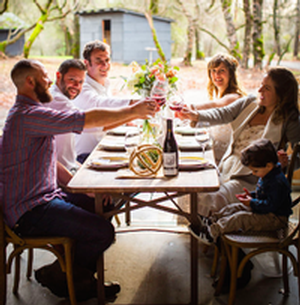 Mellowood Vineyard is located in Fair Play in the heart of the Sierra Foothills. We are open Saturday & Sunday from 12 p.m. to 5 p.m.
Tastings are available for $7 per person. For large parties (10 or more) or special requests, please contact us directly at (530) 306-9454 or info@mellowoodvineyard.com.